As a freelance writer, you know that being a great writer is only half the battle. You also have to be able to write efficiently. If it takes you all day to write a 300 word blog post, you likely won’t be a very profitable freelancer. On the other hand, if you’re churning out ten posts an hour, there’s probably something lacking in your writing quality. So how do the best freelancers create quality work in half the time? 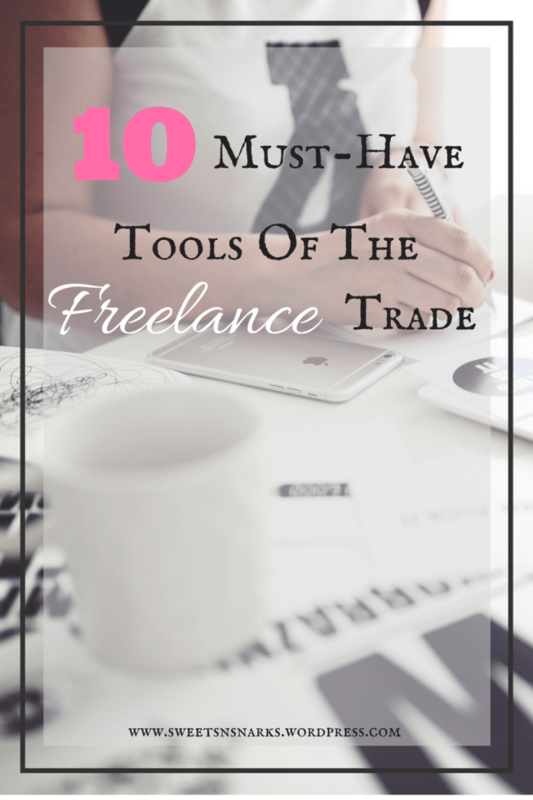 They rely on the many tools available to freelancers to give them a leg up. 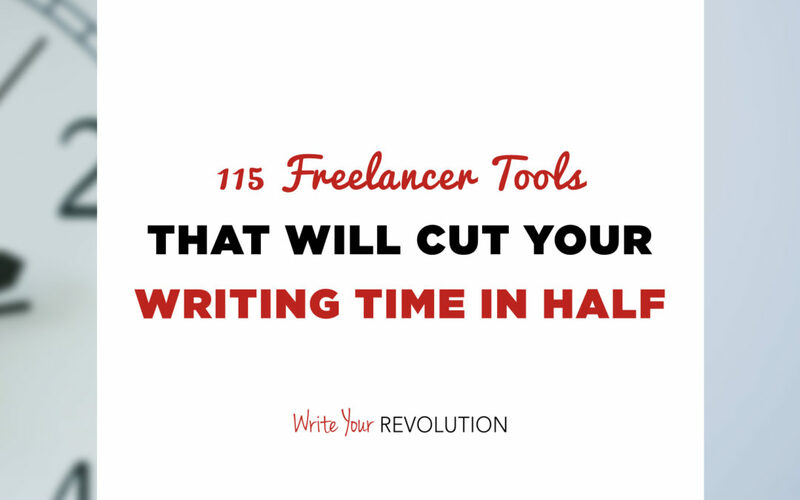 Check out 115 freelancer tools that are sure to make you more efficient as a writer. 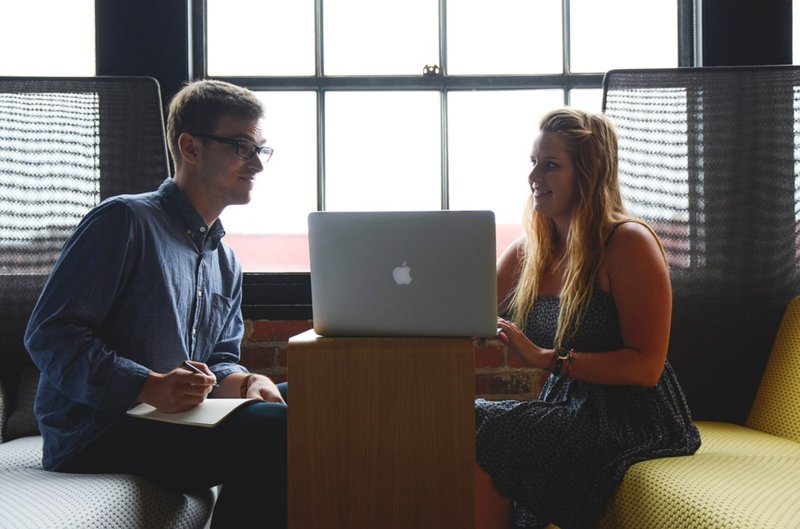 Discover which ones you need to start using to help you succeed in your freelance career. If you’re just starting out as a freelancer, this list of handy tools is for you. Start your writing career on the best foot by utilizing these helpful and simple tools that will keep you organized and writing smart from the very beginning. If you’re looking for the quick and dirty list of some much-loved freelancer tools, this is the list for you. Discover tried and true tools that will solve all of your dilemmas with fonts, images, tone and more. 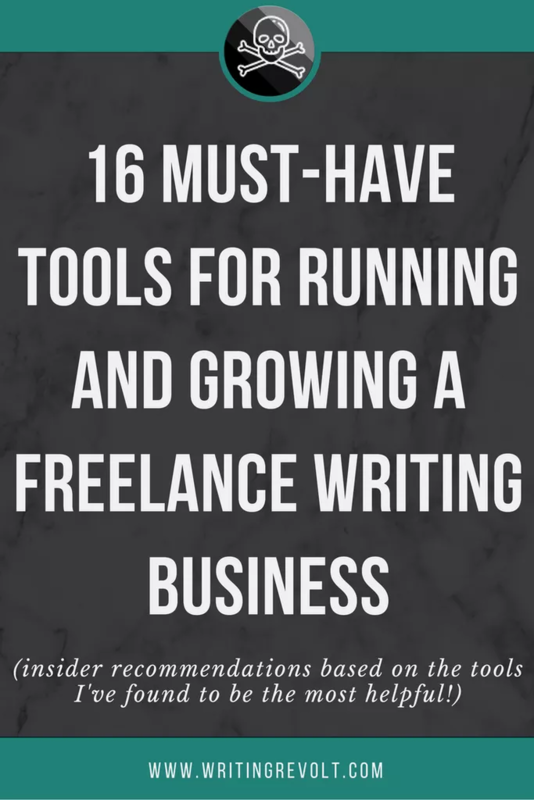 What I really love about this list is 1) it’s comprehensive, 2) it’s split into categories based on what kind of problems you need to solve, and 3) every tool is personally recommended by a freelancer who loves it. 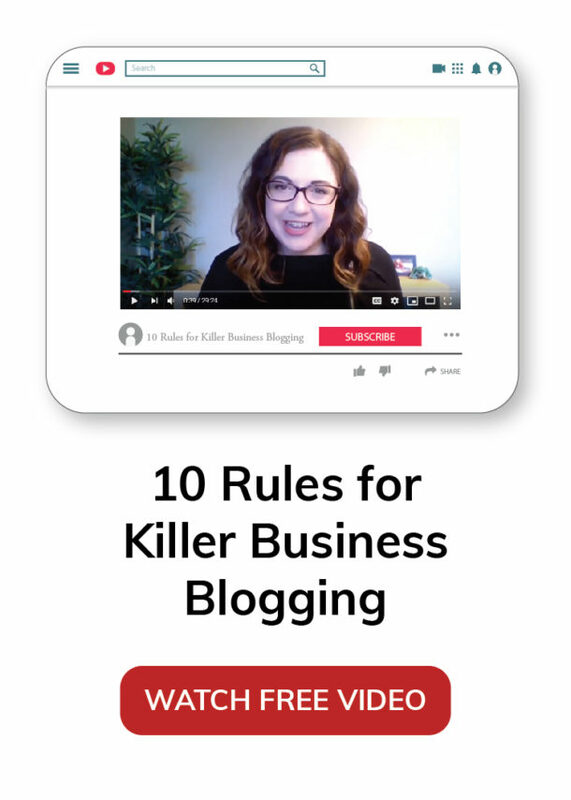 If you’re a blogger looking to up your writing game, you’re in the right place. 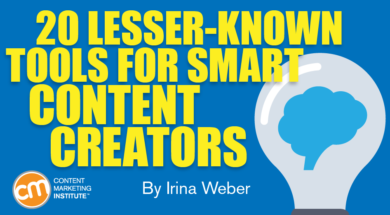 This list of tools is conveniently split into categories and caters to all bloggers, regardless of their operating system or preferred method of writing. Even the best writers could use a personal editor to proofread their work. Unfortunately, we can’t all afford to hire an in-house editor, but we still need more than a basic spell check. Enter: this awesome list of proofreading tools. If you’re ready to take your freelance writing business to the next level, check out these handy tools from Writing Revolt. 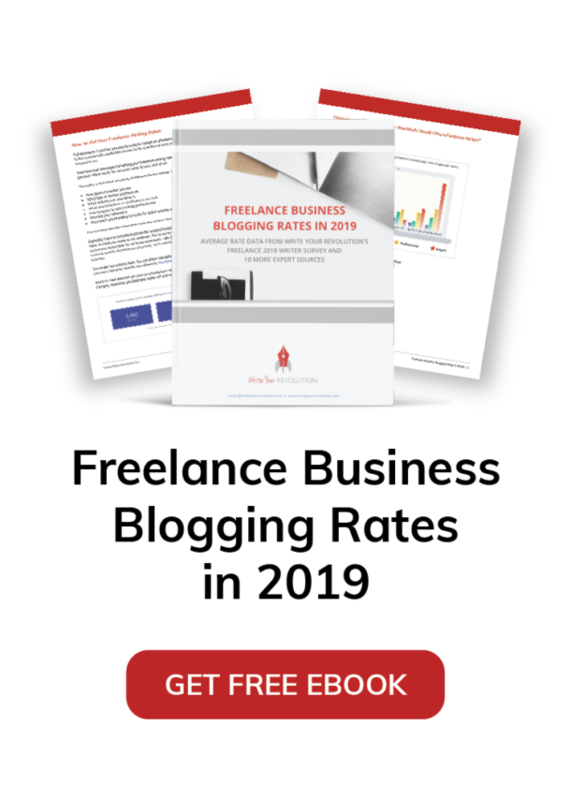 These tools will not only improve your writing but they’ll help you manage other aspects of your writing business, like creating invoices, managing expenses and website hosting. 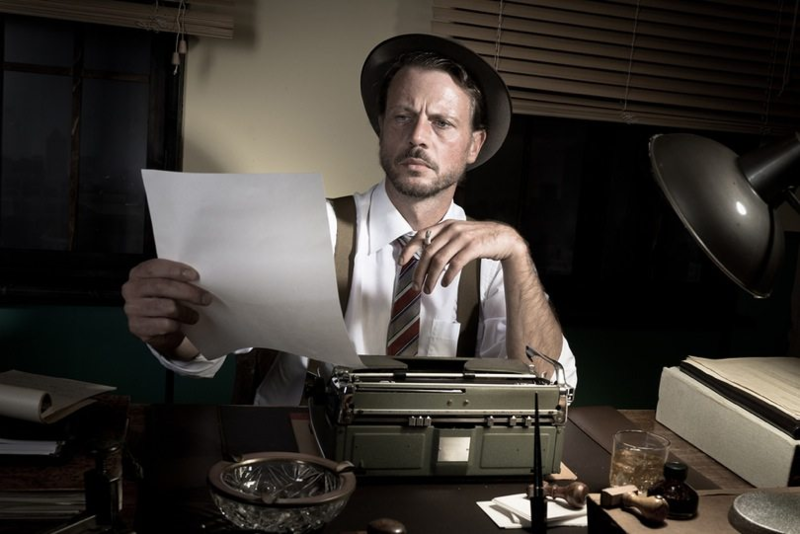 So you’re an experienced freelance writer who already has the basic tools mastered? Congrats. Now it’s time for you to enter the expert league. Check out these next level tools that you probably haven’t heard of. I know there’s a gem in this list that can take your writing to even better places.